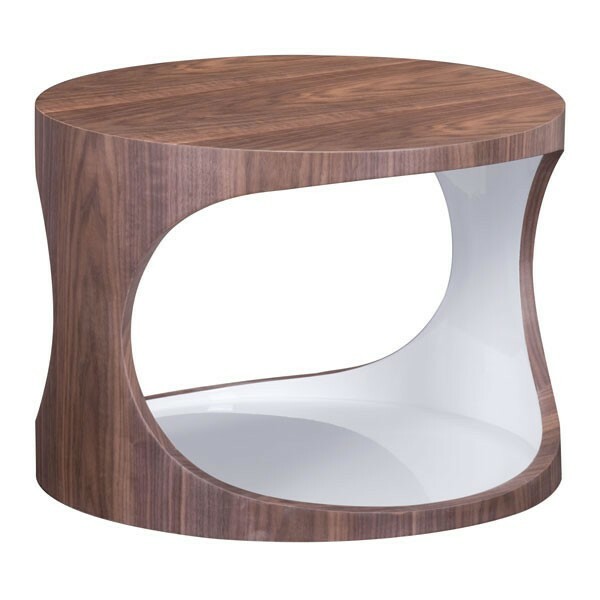 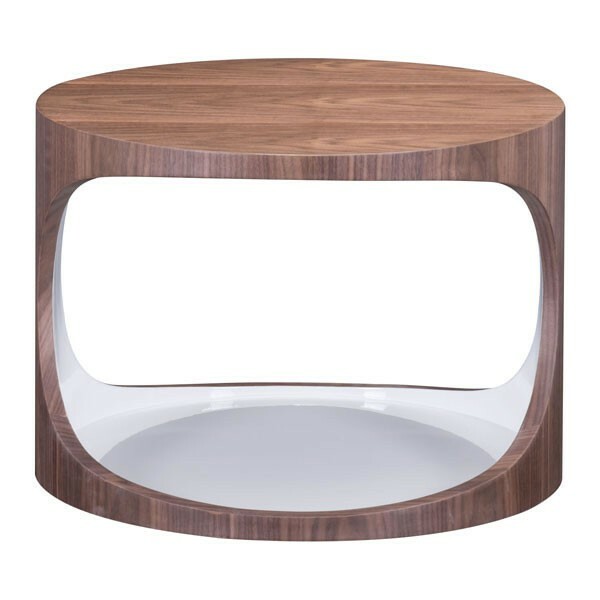 Imaginative design meets functional modern style in the Triton side table. 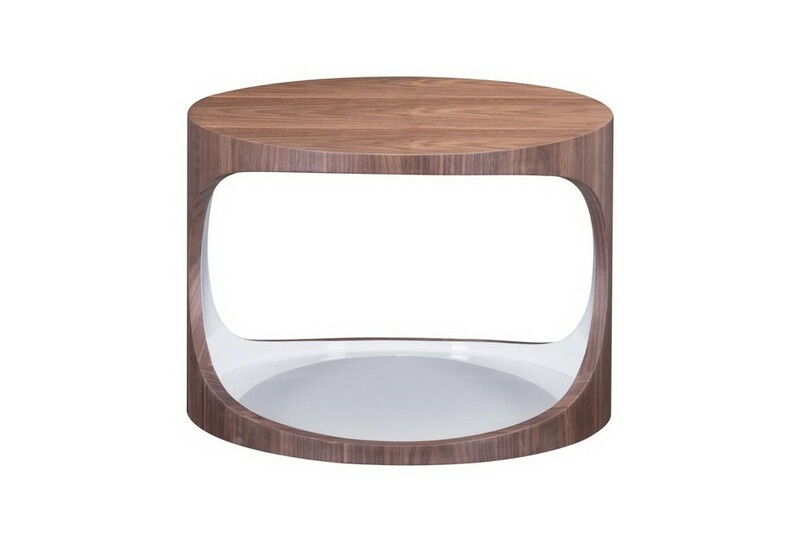 The luxurious hue of walnut frames a bold white interior, which creates a beautiful, natural color combination. 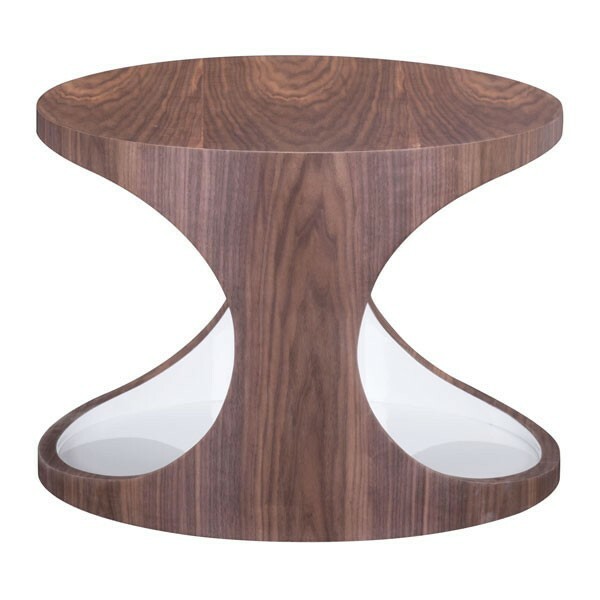 Providing both a reliable, sturdy surface and handy storage space makes the Triton both practical and aesthetically pleasing. 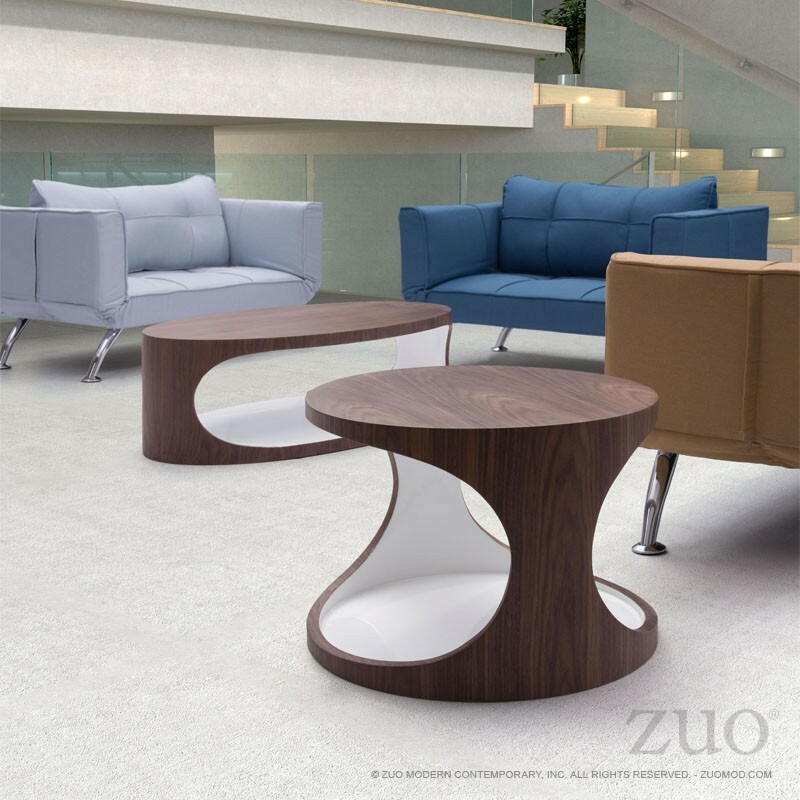 Pair it with the Triton coffee table to establish the look in your living room, and show off your daring and fashionable personality.